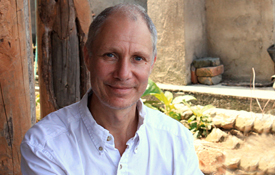 Heiner founded Classical Pearls in 2008, inspired by 20 years of studies with a broad variety of herbal masters in China and his own clinical experience treating chronic and recalcitrant conditions in Western societies. 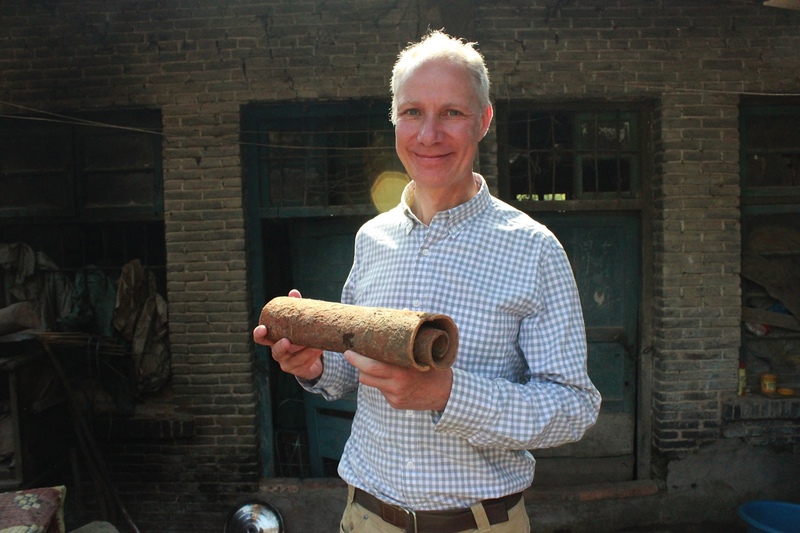 He saw a distinct need for potent herbal formulations that could be used in the long-term constitutional therapy for difficult health problems that appear resistant to conventional medicine and standardized TCM herbal approaches. Much of his time is now dedicated to the direct sourcing, preparation and production of the Classical Pearls line.